One nation not enough for you? Then try this two-nation Gunboat game, a 1650 module with a 2 week turnaround. Up to two nations per player, normal format. A 2 nation gunboat game of our new Kin-strife module, with a 2 week turnaround. This game is not recommended for inexperienced players. 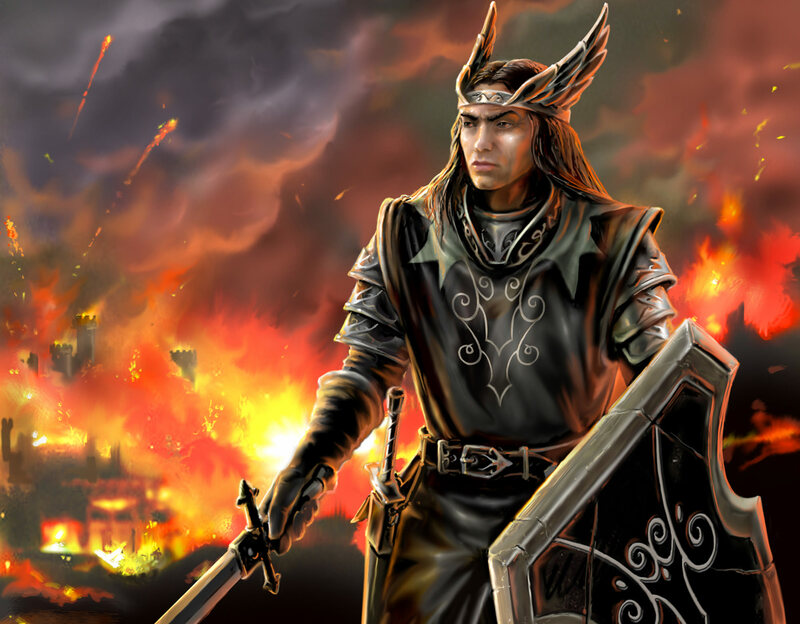 This is a Military-only variant of our Fourth Age module. No aggressive agent or emissary orders are permitted. Up to 2 nations per player. 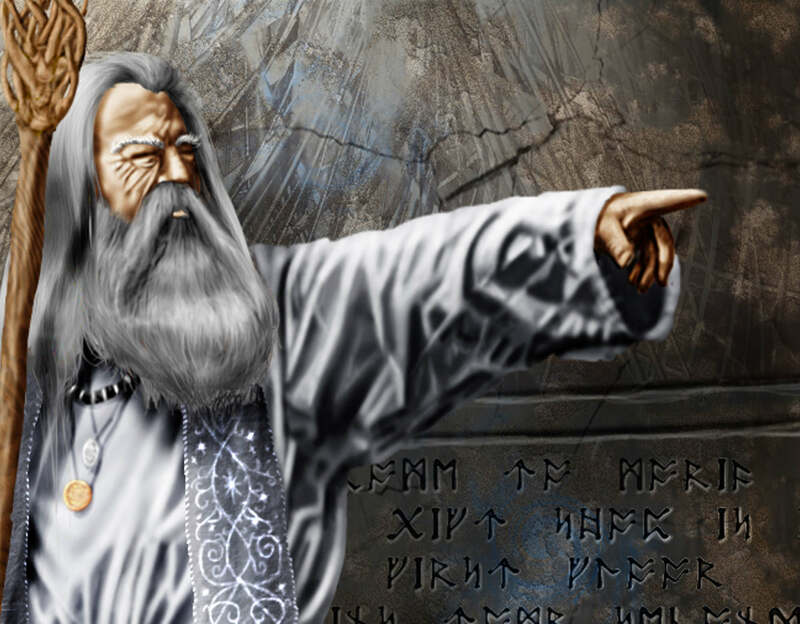 Middle-earth Games run turn-based, strategy games set in the world of J.R.R. 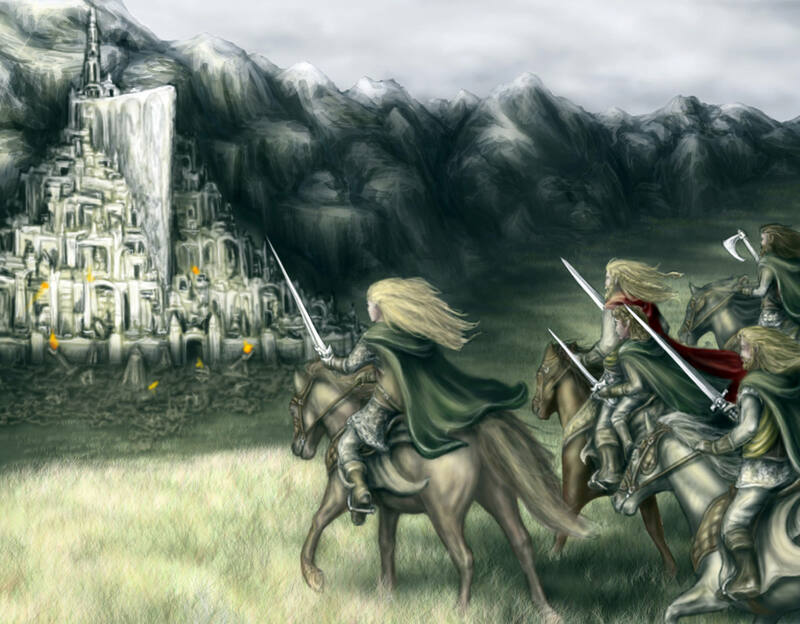 Tolkien’s The Lord of the Rings and The Hobbit, including elements from ICE's Middle-earth Role Playing under licence from GSIL. 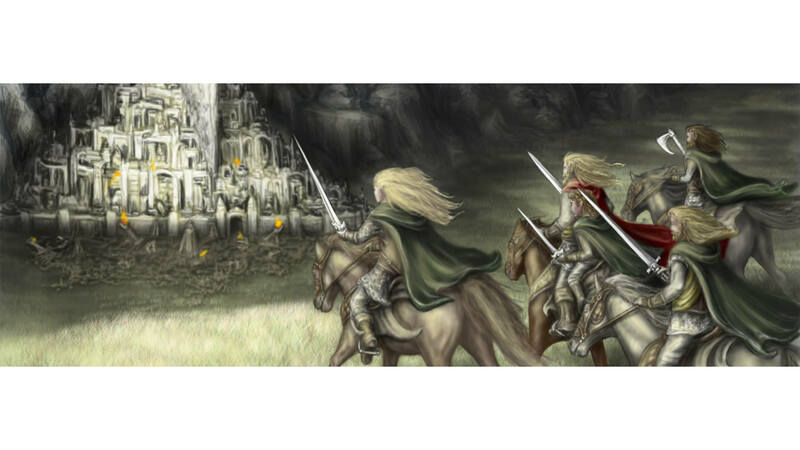 Play as either the Free Peoples or the Dark Servants, and work together with your team-mates to take control of the lands of Middle-earth. 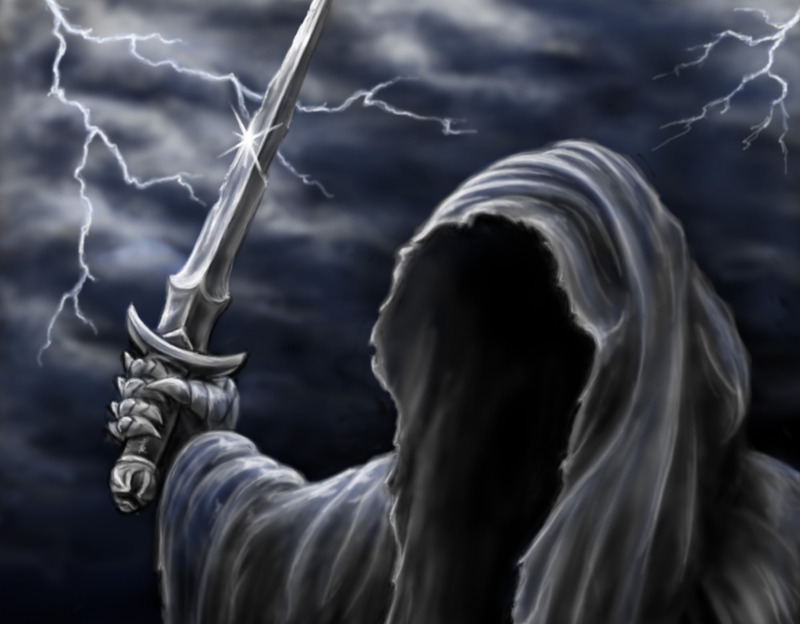 Earn your victory through a combination of martial strength, magical prowess, and economic power. 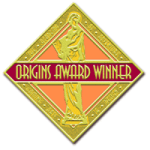 Middle-earth Games is an Origins Award Hall of Fame member. 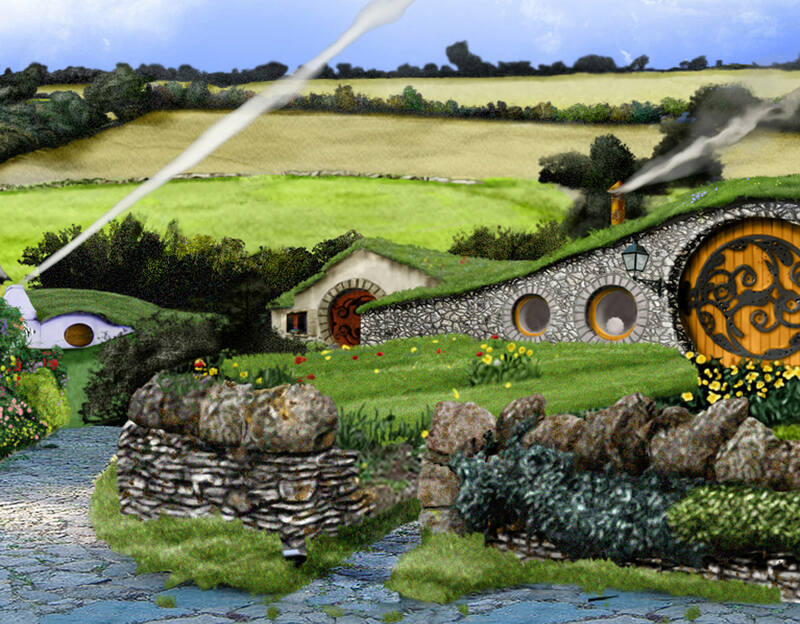 "The Hobbit"™, "The Lord of the Rings"™, "The Fellowship of the Ring"™, "The Two Towers"™, and "The Return of the King"™ and the names of the characters, events, items and places therein, are trademarks of The Saul Zaentz Company and Middle Earth Enterprises and are used, under license, by Game Systems International Ltd.